Help your Dirt Devil Tattoo canister vacuum capture more dust and irritants! 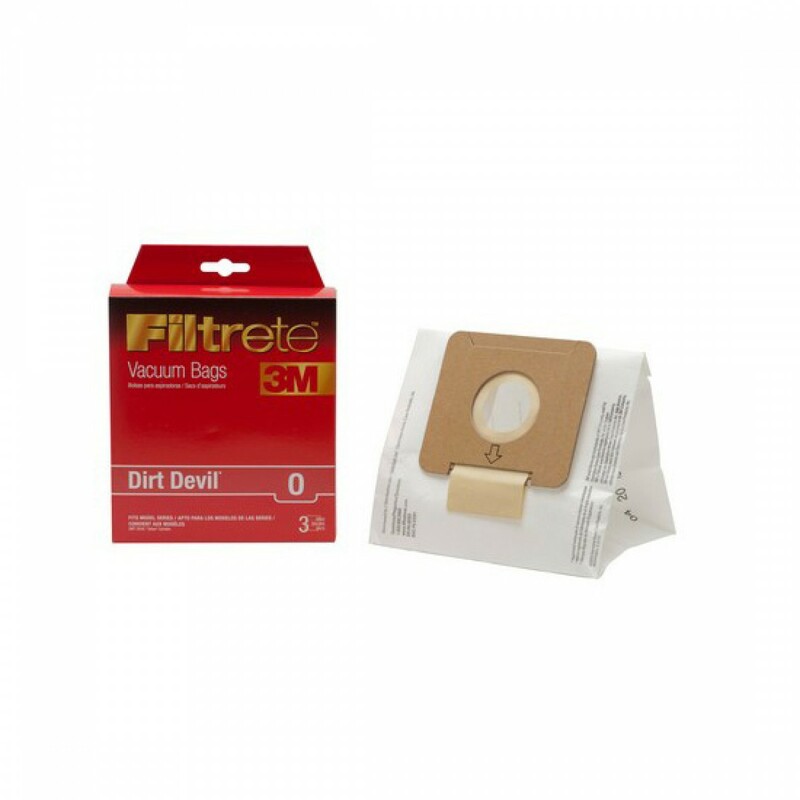 With 65705 Filtrete vacuum bags, designed with 3M technology, youâ€™ll ensure more dust gets sucked up into your Dirt Devil, rather than scattered back out into your indoor air. A genuine OE part. Replace every 1 - 2 months for best results. Get the bags your Dirt Devil Tattoo canister needs by ordering 65705 3M Filtrete vacuum bags today. Order by 4pm CST and we'll ship same day. Helps capture more dust - keeping it out of your indoor air!